With a promise of fantasy con artists, a desert oasis, an exiled commodore, a murderous doppel, and a stolen airship, I knew I had to give Steal the Sky a read. It sounded like a lot of fun, and that was exactly what I wanted to kick off the new year. 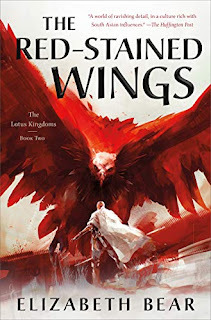 I am pleased to say that Megan E. O'Keefe delivers on that fun, and does so with a great degree of characterization and world building than I expected. The city of Asana, it is one of the more imaginative places I've come across in fantasy. Here is a port town situated in the middle of an inhospitable, inaccessible desert oasis. Cut off from the rest of the world by the sands of the Scorched Earth, it's also separated from the selium mines by the volcanic glass of the Black Wash. It's a place ripe for intrigue, and its role in the politics of the world is almost diametrically opposed to its role in the economy. What's more, O'Keefe makes smart use of it, especially in exploring how people wrest luxury from barren despair. At the core of the story is a mysterious element known as selium, around which the entire novel revolves. It's an ambitious MacGuffin, and I worried at times that O'Keefe was spreading it too thin, but it works. Dangerously volatile, magical, and lighter-than-air, selium is mined from the volcanic caves and caverns around the desert oasis of Aransa. 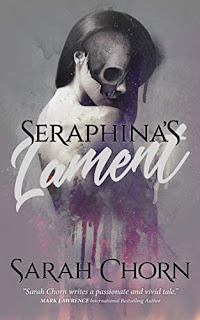 It's the commerce around which the city runs; it fuels the steampunk airships; it drives the scandalous life of Detan Honding; and it forms the basis of magic (with doppels using it to reshape their faces and cast illusions). Unfortunately, as cool as that magic is, it's also the weakest part of the plot. I liked Pelkaia, and appreciated the way her revenge schemes wove themselves into the story, but there was no real suspense to her illusions. Time and time again a character would step into a scene, do something completely against their nature, and instead of making you wonder what was going on, I just shrugged it off as another of her impersonations. There was potential there, to be sure, but it felt like O'Keefe wasn't quite sure how to play her. That issue aside, the other characters are fantastic. Detan and Tibs are a fun pair of crooks to follow, more good-natured scoundrels than villains. 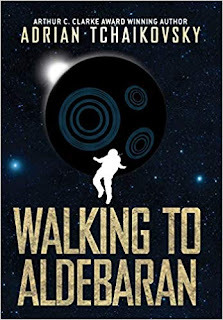 In fact, it is Detan's sarcastic, tongue-in-cheek narration that makes the story to entertaining. Watch Captain Ripka Leshe was a more than worthy foil (and reluctant accomplice) to their schemes, ex-Commodore Thratia Ganal is the kind of villain who just seems to get a little darker and a little more violent with each new revelation. Even the secondary characters are memorable, so much so that you start looking forward to how and where they'll slip back into the tale. 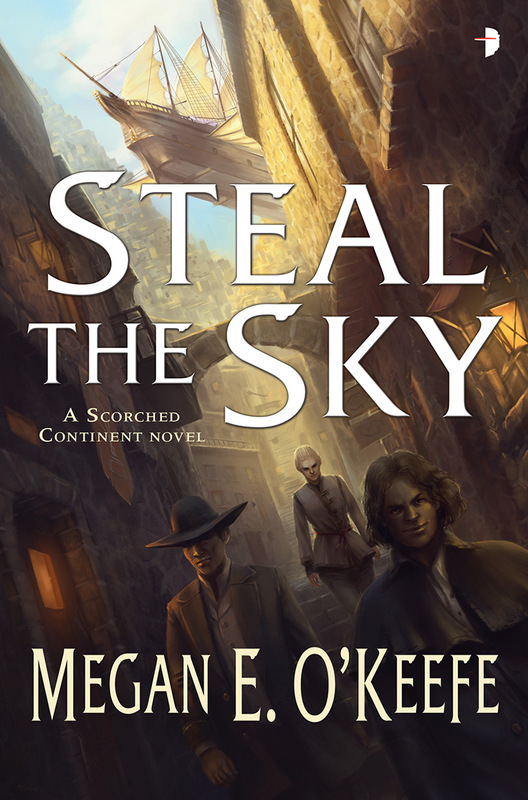 If you're a fan of old-school sword-and-sorcery, enjoy rooting for the Han Solos and Malcolm Reynolds of the world, and appreciate the mix of witty dialogue and slow-burning adventure, Steal the Sky is well worth a read. If it's in a style similar to Scott Lynch, I'll dig it. I am a fan of old-school swordy and sorcery, so I'll probably enjoy this one. Thanks for pointing me toward it!